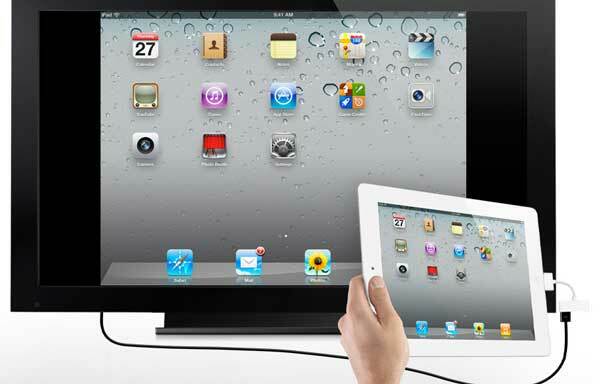 The Apple iPad 2 is still a day or two away from its US release date, and just over 2 weeks from its Australian release. So no hands on for us for a while, but if you want to have more of a look at the iPad 2, then take a look at Apple’s guided video tours. Previous ArticleWill smart glass be our enemy? Next ArticleThe Lord of the Rings: Extended Edition – out soon?